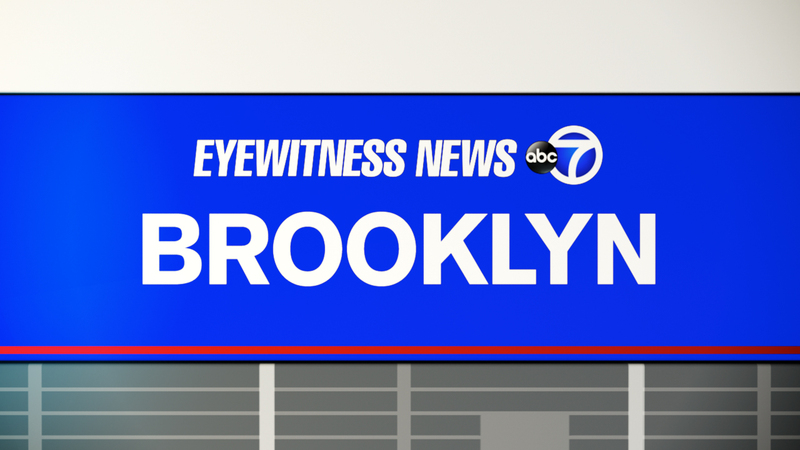 DITMAS PARK, Brooklyn (WABC) -- A man is in custody following a stabbing early Saturday in Brooklyn. Around 4 a.m., police responded to a dispute on Ocean Parkway in the Ditmas Park section of Brooklyn. A man was found there with multiple stab wounds to the abdomen, according to the New York City Police Department. He was in critical condition at Kings County Hospital. Police also said a woman and a baby were involved in the incident, but police only said that the baby was unharmed. A 27-year-old man who police said was involved in the dispute was taken into custody.